You can store it OR We can store it for you. One of the important benefits we provide is the convenience that comes from having your own Vault at home. This can be ideal during renovations, or for times when you need to make extra space for short-term guests. 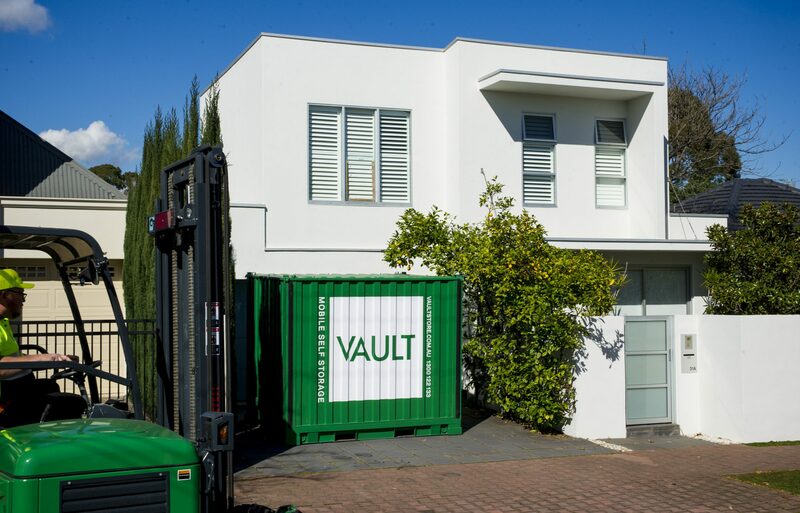 Should your preference be for your Vault to be stored off-site, we carefully retrieve it from your address and deliver to our warehouse. Access your box at our warehouse. Just a simple, quick call our email will book a time for you to access your Vault.